Summary: Driving a car has become a necessity, and considering the statistics of automobile accidents, it has become a potentially dangerous task that a person performs every day. Over six million accidents happen every year in the United States. On average, three million people are injured and over 40,000 people lose their lives. When we purchase a new car, we consider the safe design of the car and available safety features which will ensure the safety of the occupants in case of a car accident. However, design defects and malfunctioning components of a car have led to severe or fatal injuries. If an anomaly is observed in the design, the automobile companies generally issue a recall for the affected batch of vehicles. 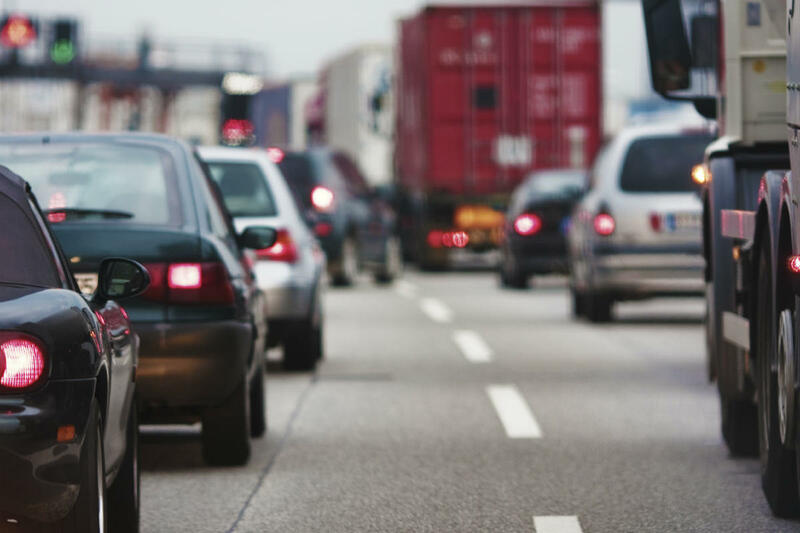 Data collected by the National Highway Traffic Safety Administration for the year 2012 indicates that there have been 650 safety recalls issued by auto manufacturers. This corresponds to 17.8 million automobiles and components which have been sold with some design defects which can lead to dangerous circumstances. Failure or delay in deployment of airbags due to errors in installation or controls. Failure of door latches leading to opening of the doors in an accident. A passenger or an occupant can be thrown out of the vehicle, resulting in serious injuries. Faulty gas tank or fuel lines leading to leakages or fires. Poor quality of glass on the windshield and windows leading to an occupant being ejected from the vehicle. Imbalanced vehicle having a tendency to roll over. Weak roof structure which can collapse in case of a roll over. Failure of the seat belt mechanism leading to the unlatching of the belt, spooling out, or tearing during an accident. Faulty tires causing reduced grip and instability of the vehicle on the road. A car accident victim can be left bedridden and unable to work while recovering. This can be an extremely difficult time and if you have been injured in such an accident, it is important that you have experienced legal counsel. A St. Louis personal injury attorney will help you receive compensation for your damages and protect your legal rights. Contact The Hoffmann Law Firm, L.L.C. at (314) 361-4242 for a free case evaluation.